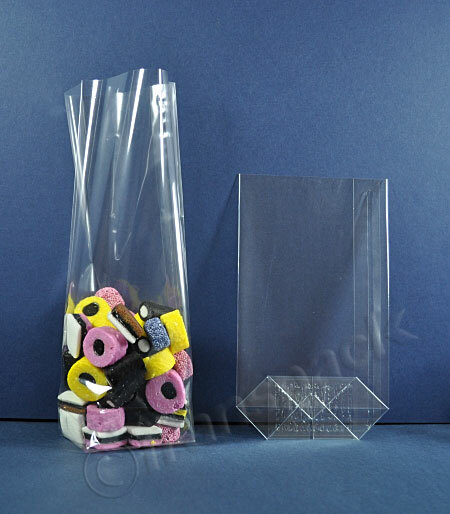 Universal Bag and Packaging sell High Clarity Polypropylene Bags, also known as 'Cello' bags, (although they are not made from Cellophane). 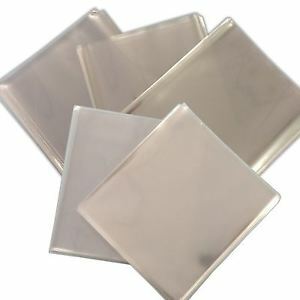 They are of 40mu strength and made with Oriented PP (OPP) material with Crimp Weld, for extra durability. 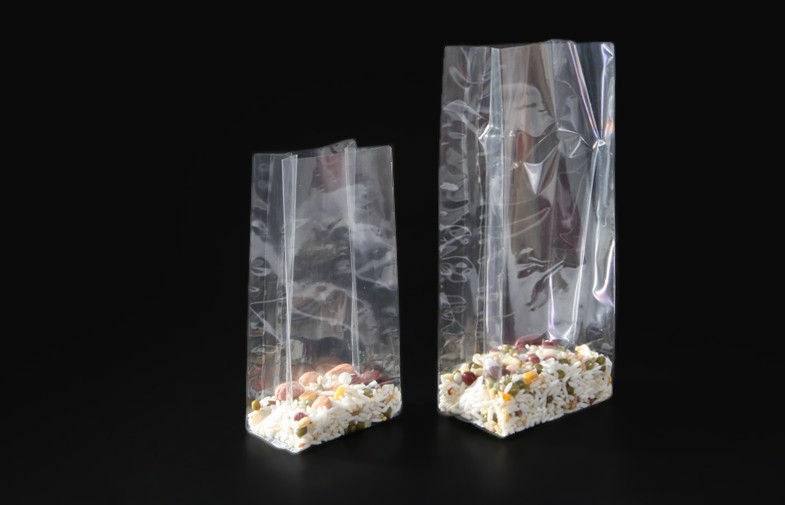 Our Cello bags come with a Back Lap Seal Open top, so they are not resealable. 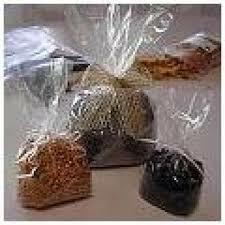 Our polypropylene bags are Ideal for confectionery and food packaging (such as nuts or dried fruit), gifts (such as pot pourri), hardware, craft industries, and more. 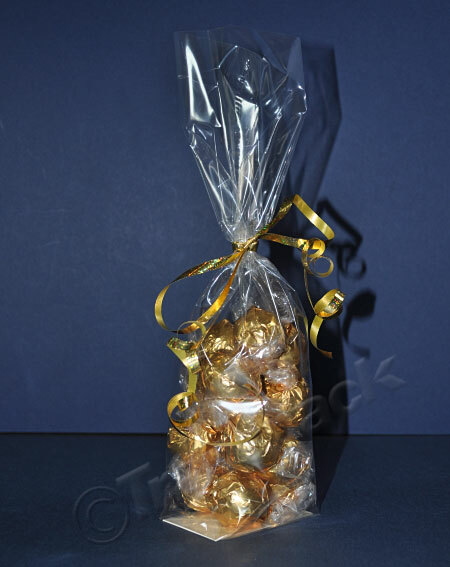 Sweet bags and gift bags are also available in Cellophane if required. 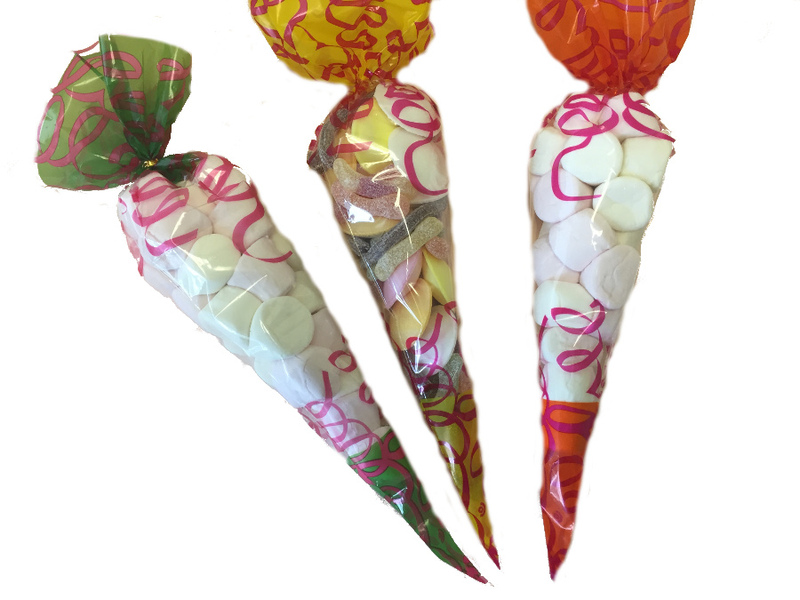 Our glossy Cello bags or High Clarity Polyproplene bags are also known as sweet bags, gift bags, favour bags, pick n mix bags or party bags. 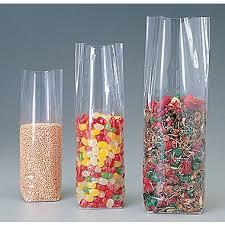 If you require printed bags, just contact the sales team at Epolybags to discuss your order.